There are a lot of testing pins in this board ---- clock, reset, voltage signals, frequency etc. Through measuring the resistance value, it can determine the slot working or not in accurate way. 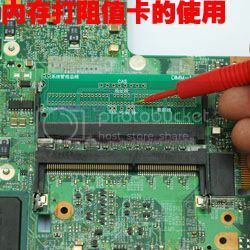 Easy to find out the test points for hardware repair, it is an useful tool. Save Time and easy to determine the root cause through measuring test points. 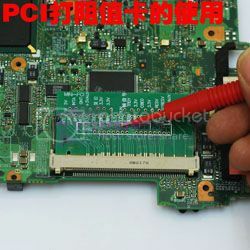 Suitable for user without technical background and No need to take up any professional training in the computer chip-level maintenance. Boards contains various signals, voltages, clock, address and data line signal testing points.